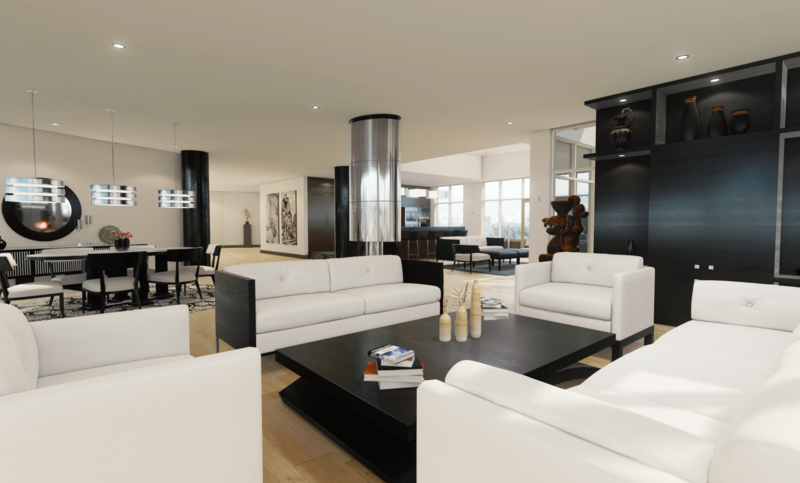 Encounter with Unreal Engine (Life Changing Experience). 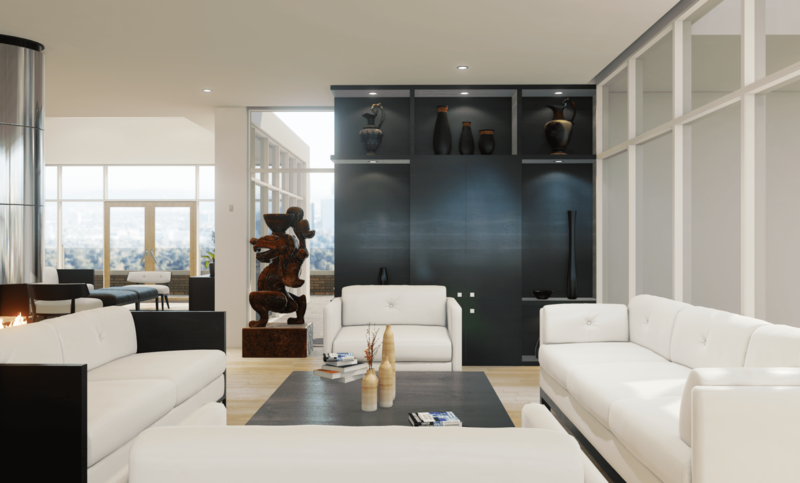 It was one of my friends who introduced me to unreal engine casually four to six months ago and showed me some of the interactive stuff that was next to impossible in traditional architectural workflow (Vray and 3ds max). 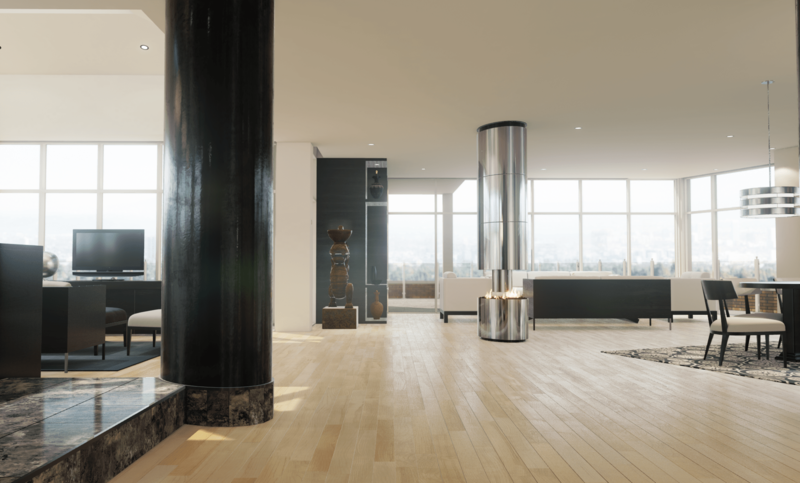 Inspired by the demo shown by the friend I dedicated some of my time to the research and development in exploring the possibilities of unreal engine in architectural visualization. 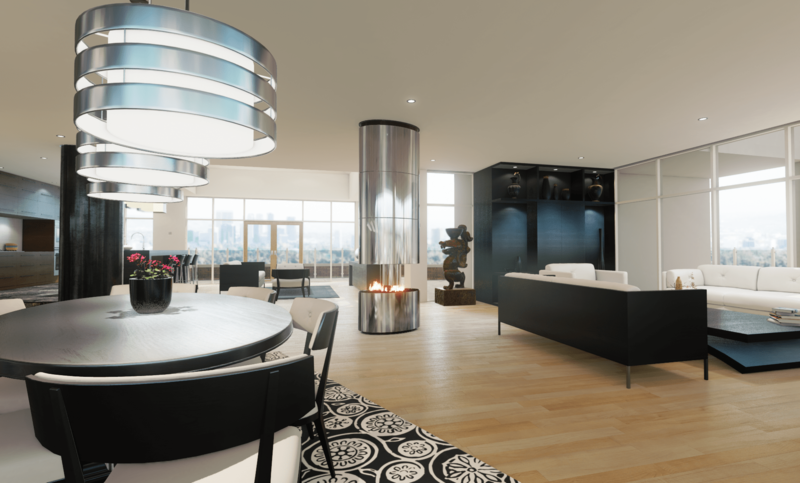 It was an expeditious take on the unreal engine lighting and rendering. We faced many problems while achieving photo realistic look of the scene (Realistic materials, Lighting, Scene Composition). We followed a lot of tutorials and dissected scenes to achieve the desired result but all in vein. So ultimately we came up with our own setup during the process of learning unreal engine. 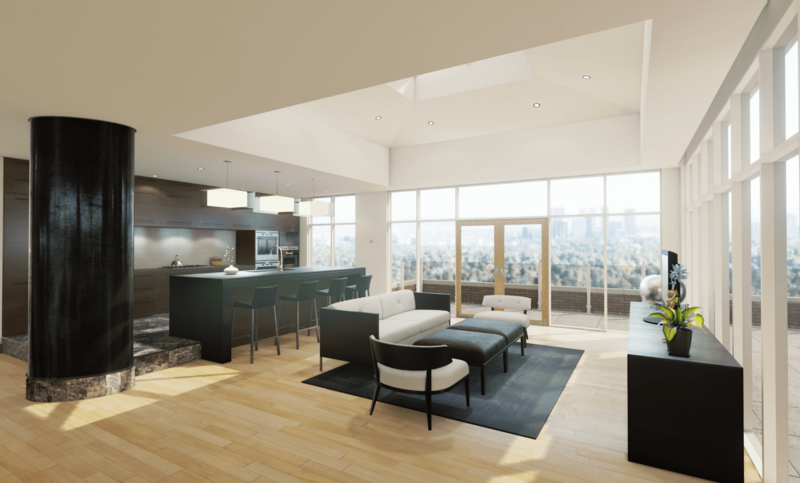 While exploring unreal engine I realized the real potential of this tool as a new frontier in architectural visualization which i think everybody should give at least one chance. Still there are drawbacks and hurdles that needs to be overcome before it can be much desirable to be used by the architecture industry as their main tool. 2. 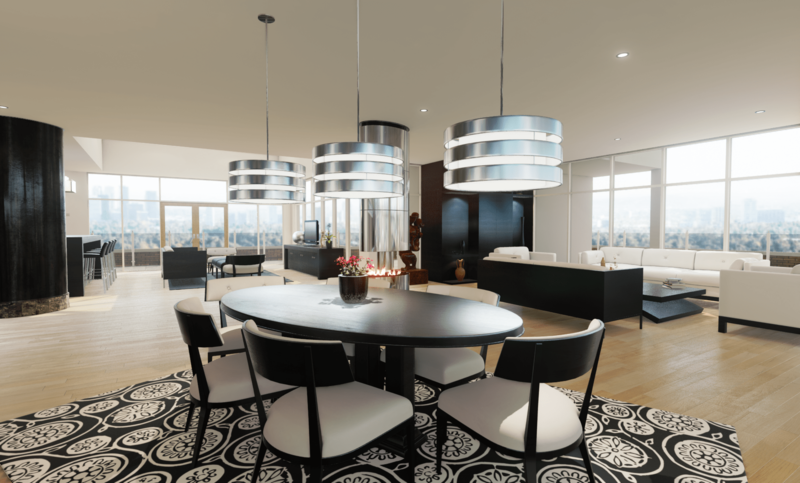 Lighting process is completely different from existing 3d packages we use in architectural visualization. 3. Lack of proper tutorial on lighting /materials for exterior and interior architectural visualization. 4. Proper Unwrapping (Tedious task for plants and trees) of objects has to be done in other 3d packages. 5. Lack of physical based lighting/camera. Missing proper HDRI Lighting procedure. 6. Overwhelming material editor (confusing at first and awesome when you understand how it works). 2. Scene interactivity ( Enough to scratch your head). 3. Opens infinite possibilities of presentation. 4. Possibility of creating long cut scene video renders without time restriction, once lighting has been build for static scene (No light build in dynamically lit exterior scene just record a video of any length long you desire). 5. Post processing can be done in native scene in real time. 7. 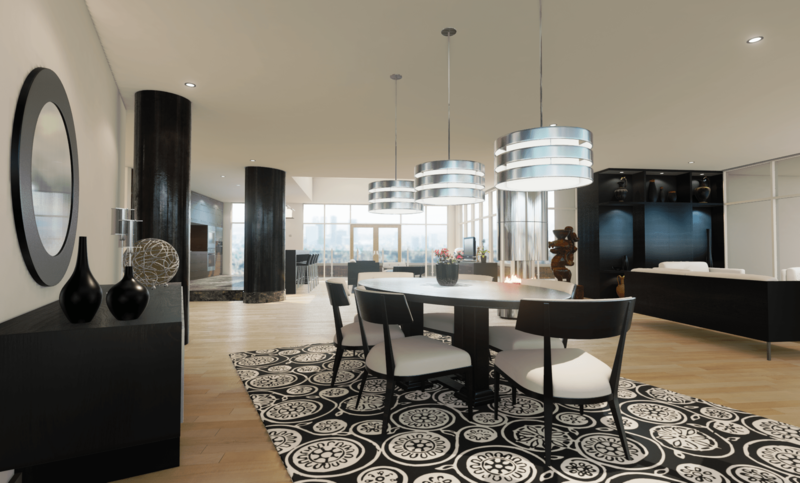 Rendering a high res image of your project i.e. 6K or higher is extremely fast it takes only 1 or 2 minutes as compered with other software’s where it takes hours and hours to render a single high res image. 8. Highly active community and awesome epic staff interaction on social media and YouTube. 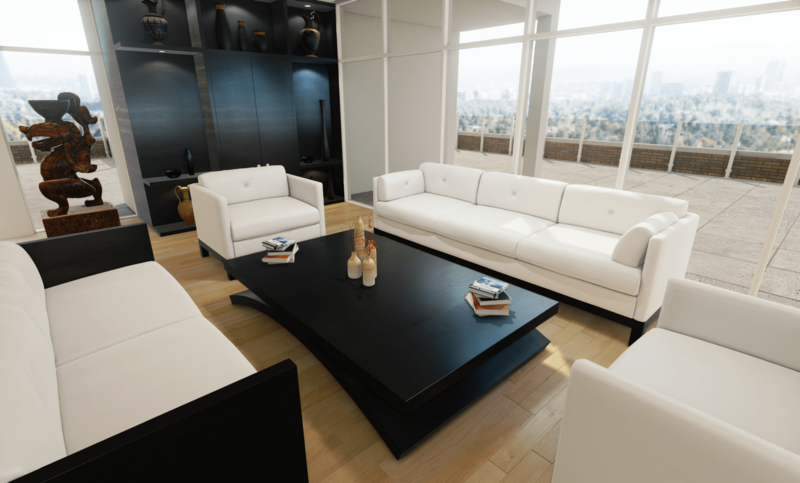 Next Post: Exterior/Interior Visualization in Unreal Engine. Could you perhaps make a video tutorial on your workflow??? i would love to see some tutorial and articles on the subject . or maybe just sharing your experience .on tweaking the settings and general workflow . The engine samples are a great source for assets and should last you well beyond the first prototypes of your game. Unreal Marketplace has a growing number of high quality content available, or check out Unity s Asset Store since it has a lot of cross compatible assets.